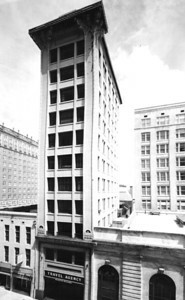 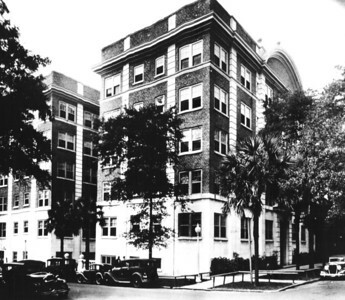 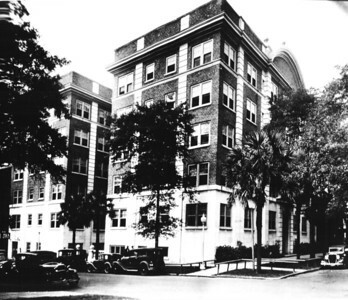 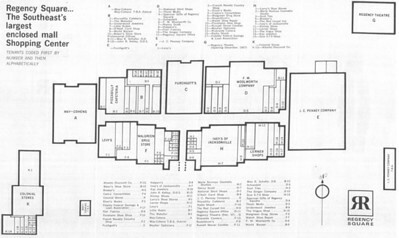 Ambassador Hotel as the 310 Hotel (1943-1947). 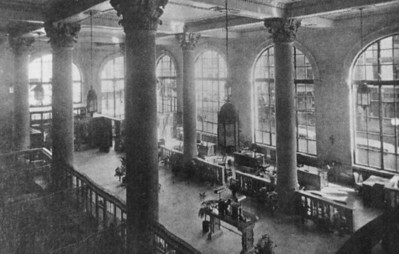 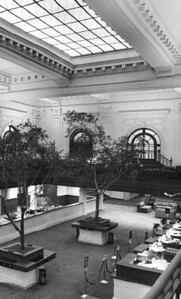 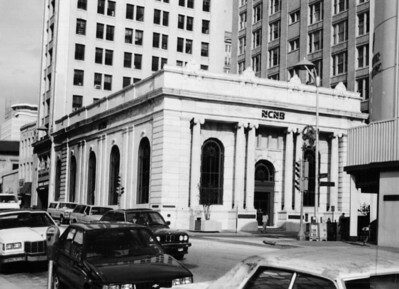 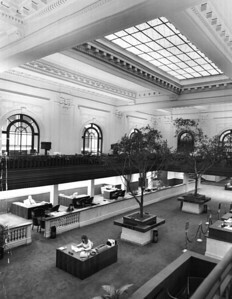 Lobby of Barnett Bank Building. 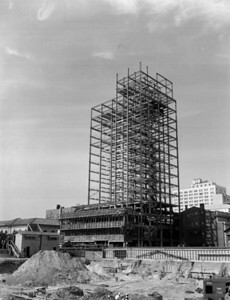 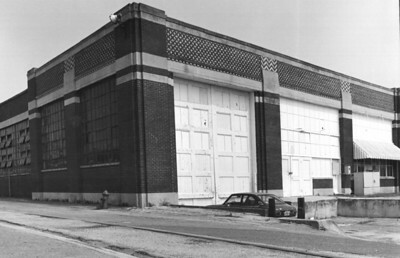 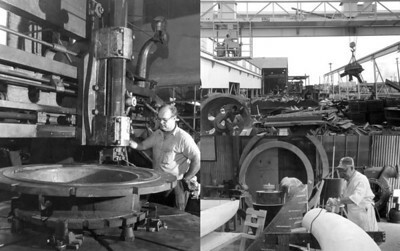 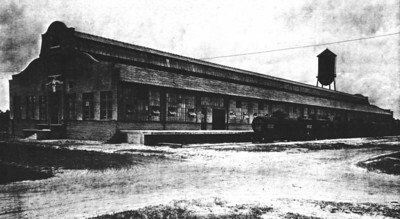 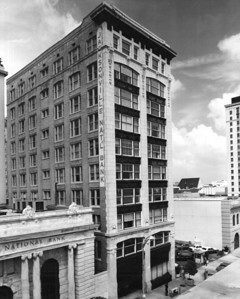 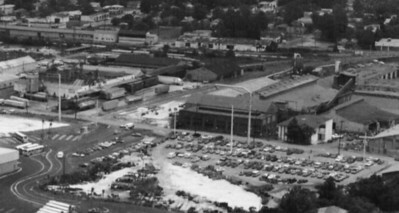 Florida Machine & Foundry in 1965. 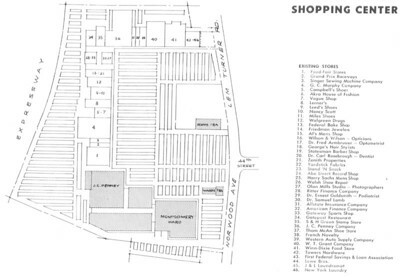 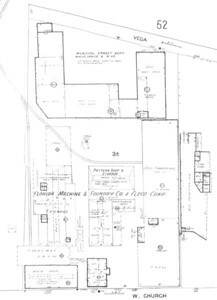 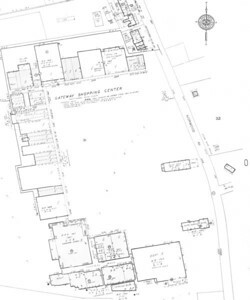 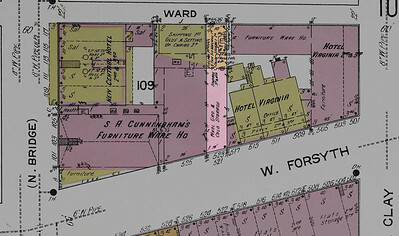 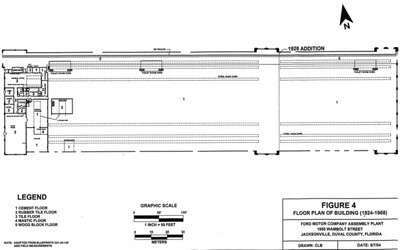 Florida Machine and Foundry Company sanborn map. 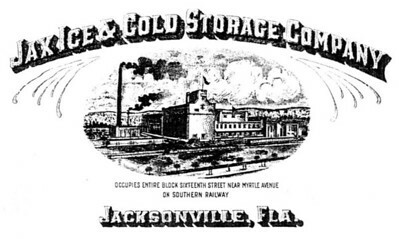 Jax Beer letterhead during the Prohibition era (1918-1940).